Whether you need replacement for a single missing tooth, or you require an implant-supported prosthesis for the replacement of all your missing teeth in a jaw, VIP Dental Implants is there to take care of your implant dentistry needs. At VIP Dental Implants, we focus exclusively on using dental implants for replacing your missing teeth. 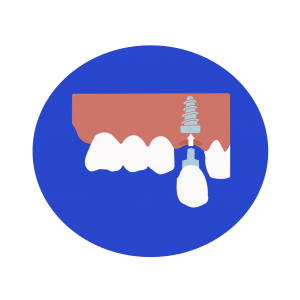 If you have a single missing tooth, we will insert an implant which will serve as the artificial root. Once it forms an intimate contact with the surrounding bone, we will attach a zirconia crown over it, which will appear just like your natural teeth. If you have some teeth missing in a jaw, then we have options for you. 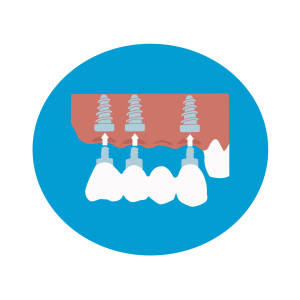 We can give you implant supported fixed bridge if you need a replacement for 2 or 3 adjacent missing teeth. 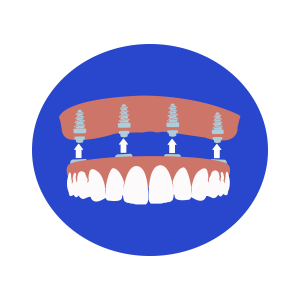 In case of more missing teeth, we will replace your teeth with an implant-supported overdenture. When it comes to replacing all missing teeth in a jaw, we have the best option for you; the all-on-four implant-supported complete fixed dentures. Not only the all-on-four implant supported dentures restore complete dental function, but they also give you a beautiful and lasting smile. With dental implants, you can enjoy a natural smile while regaining your ability to enjoy your favorite foods without any difficulty. A beautiful and lasting smile is just one step away from you! 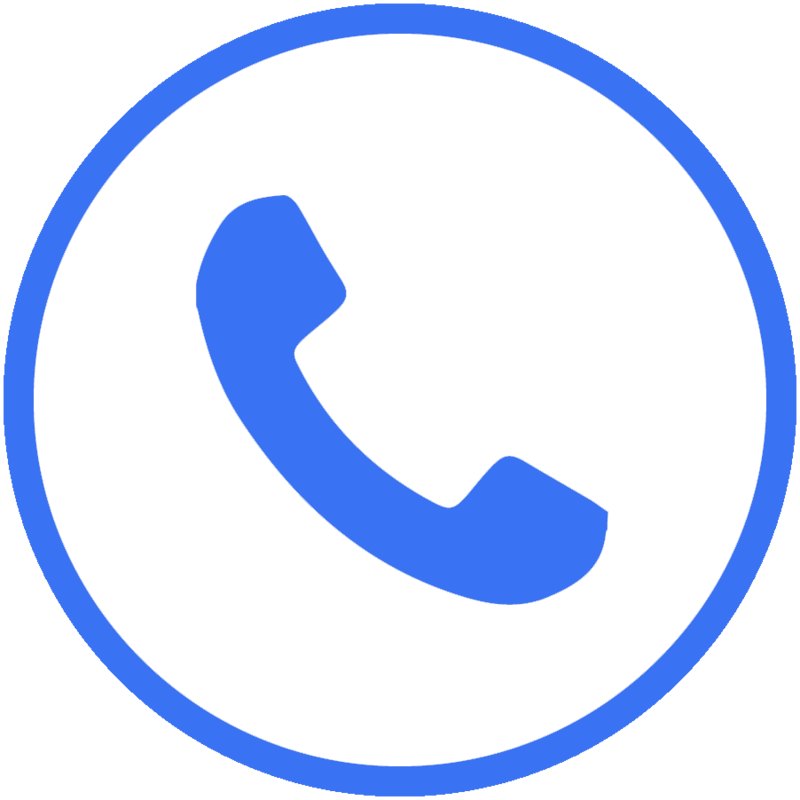 So, book an appointment with us today for a same-day consultation! 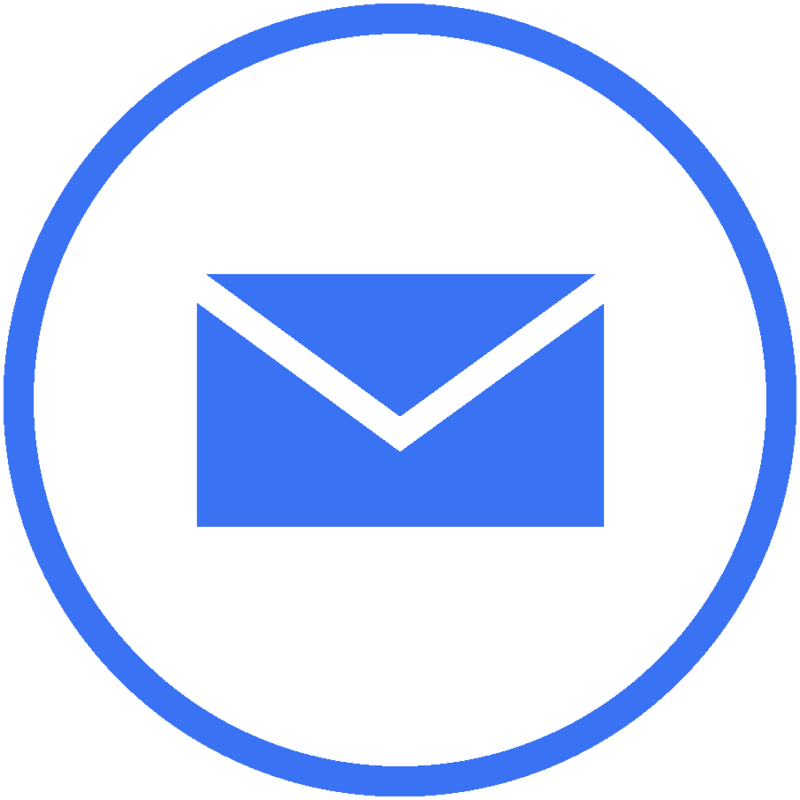 Book Your Same Day Consultation Today!